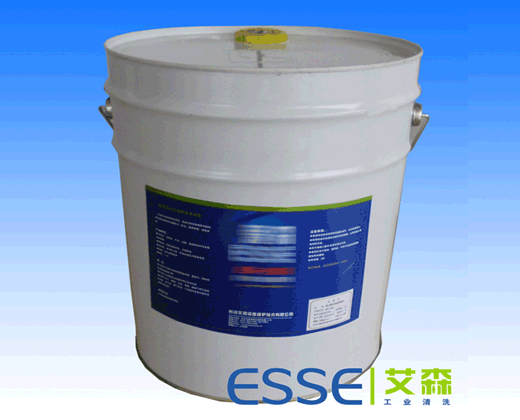 Essence means refined and concentrated substances. Using Essence as our company name, we develop and apply innovative technologies to refine and produce industrial detergents. The high technologies help assure the high quality of our products and subsequently help establish the best brand of our products in this field. 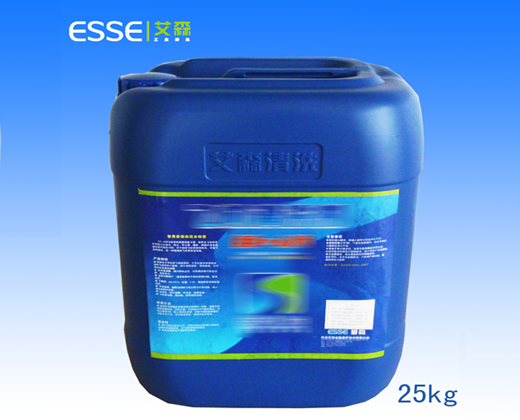 The emergence of Essence's series of industrial detergents has substantially changed the Chinese market which was previously occupied by only products from foreign companies. 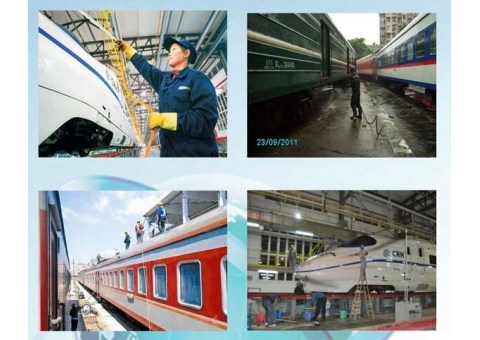 Established in April, 2004 and located in Changsha, Hunan Province, the Essence, Inc., is a high-tech company for machine and equipment maintenance. 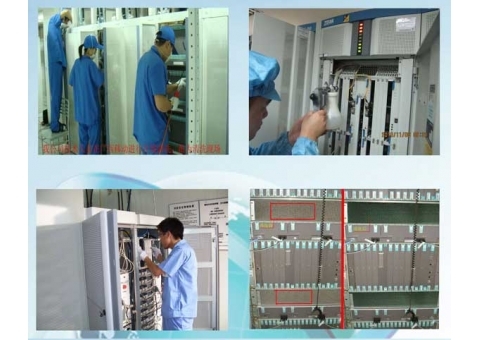 Our company is integrated with major Departments of Research and Development, Production, and Sales. 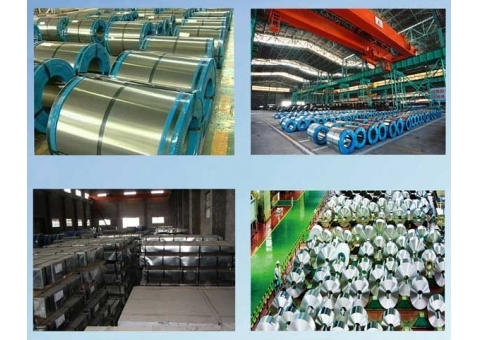 Our series of products, technologically leading the world, find wide applications in civil aircrafts, railway trains, electronic communication facilities, and electric power equipment, as well as in fields of machine and car industry, steel and iron refinement, army, petroleum and chemistry, and paper making. 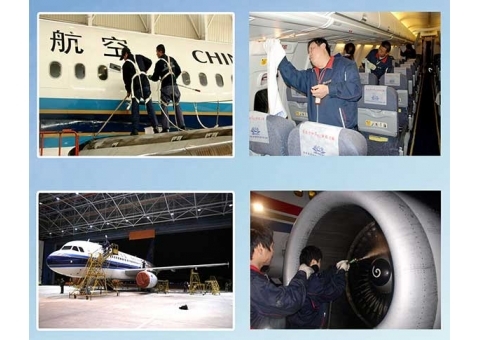 For instance, the Essence, Inc. has become the authorized detergent provider by the Chinese General Bureau of Civil Aircrafts. 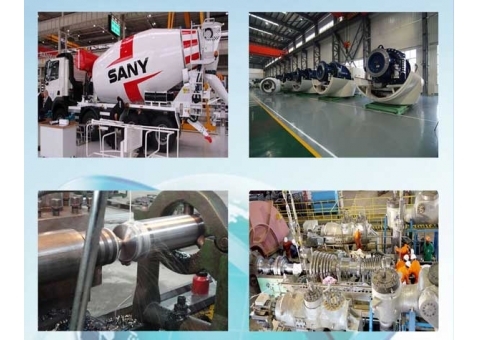 Our company plays an essential and irreplaceable role in the production of best quality products for the cleansing of both huge machines and production platforms. 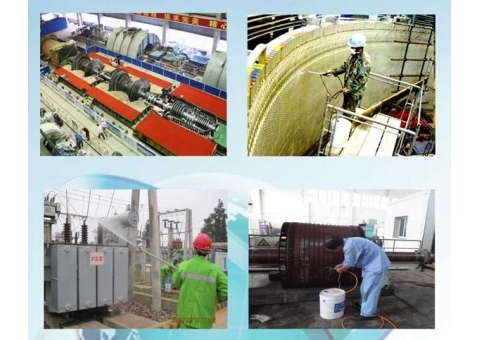 because of this, we became the production base of an annual output of 30000 tons of water-based detergents issued by the national development and reform commission. Our ES products have systematically solved the challenging problems in the detergent industry. 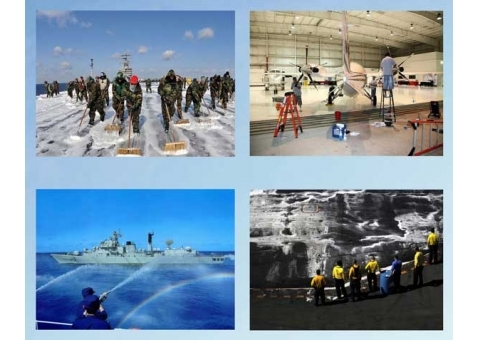 From mechanic, electric, and electronic equipments to gigantic machines such as air planes, military ships, and high-speed trains, and from production platform cleansing agents to the lubricating cutting liquid and rust-proof oil, the ES products are able to provide best solutions for oil and lipid removal, dust and sedimentation cleaning, as well as lubrication in metal processing and rust proof. More importantly, we strive to serve customers with satisfaction. The Essence, Inc., is dedicated to help customer reduce costs, improve customer – provider relationship, increase product quality, and concern mutual economic benefits. The Essence and customers will grow together.